Is Aspartame (Artificial Sweetener) bad for you? 36 years old Satish recently discovered the joyous wonders of a magical substitute to sugar – Aspartame, the Artificial Sweetener. He could sprinkle this over his food and enjoy as much sweet as he wanted, without having to worry about the calories. This was just like magic! Like every magic has a dark side, a week later Satish’s friend forwarded an email to him. This email gave a detailed account of how Aspartame, an artificial sweetener caused cancer in experiments on rats. 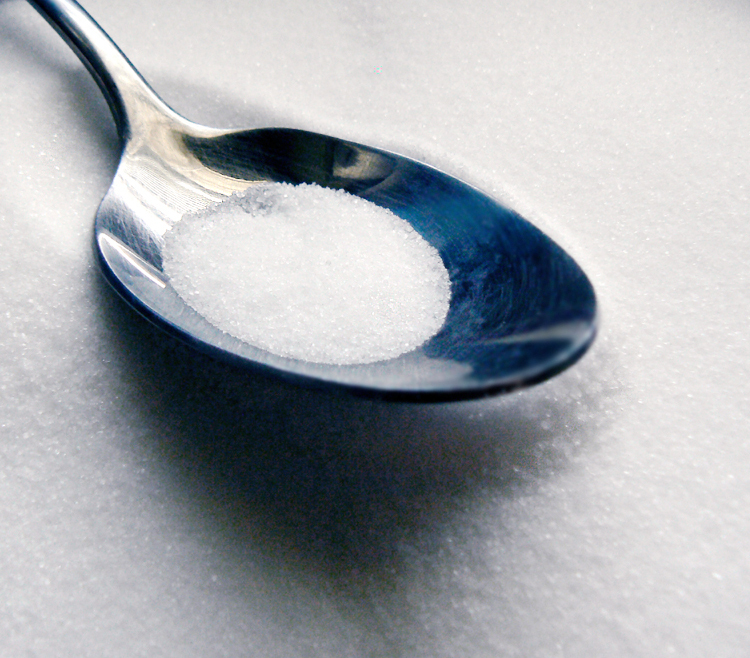 Now, Satish was in a fix – was Aspartame, the artificial sweetener really that bad? Aspartame is a type of artificial sweetener – a substitute to the table sugar we use (sucrose). Aspartame is about 160 to 220 times sweeter than regular table sugar or sucrose. Thus, one would need very less quantities of aspartame to sweeten food. This makes the caloric intake negligible (but not nil). This is the secret behind the “zero calorie” and “low sugar” beverages, candies, jellies and dairy products that are advertised so zealously. A study carried out in 1970s proved that the artificial sweetener, saccharin caused cancer of the urinary bag (bladder) in laboratory rats. However, subsequent studies have not proven the same results in humans. As a result, the Food and Drug Administration changed the safety label from “hazardous” to “generally recognized as safe”. Dr Robert Walton analyzed the various research studies that have been done on Aspartame. Of the 166 studies, 74 were funded by companies that make aspartame and all of these studies confirmed the safety of aspartame. Of the 92 studies were independently funded, 92% of these studies found problems with consumption of Aspartame. This definitely raises a little concern about the genuineness and conflict of interest of the various studies. Apart from Cancer, Aspartame has been associated with a host of conditions. These vary from Headaches, Dizziness, Mood Changes, Depression, Memory Loss and Seizures (called Fits or Convulsions). A lot of digestive system problems like vomiting, abdominal pain and nausea were also reported. Generalized cramps, numbness in legs and joint pains have also been reported by many. A study of 200 people suffering from migraine showed that headaches were definitely more in those who consumed aspartame. Aspartame is significant for people suffering from a genetic disease called Phenylketonuria. Phenylketonurics cannot break down a substance called phenylalanine, which is present in Aspartame. If the intake of this substance is not limited, a phenylketonuric child will suffer from abnormal brain development. People whose migraines are triggered by Aspartame, those already suffering from Mood Disorders or Depression and Phenylketonurics should definitely stay away from Aspartame. As for others, the fact remains that the FDA has cleared Aspartame to be “generally recognized as safe”. For Now. A large number of people have noted and reported problems (some verified, some unverified) with Aspartame use. Whether one would want to wait for a FDA authorized proof of the side effects, or would rather avoid Aspartame as far as possible, would be each one’s call, ultimately.